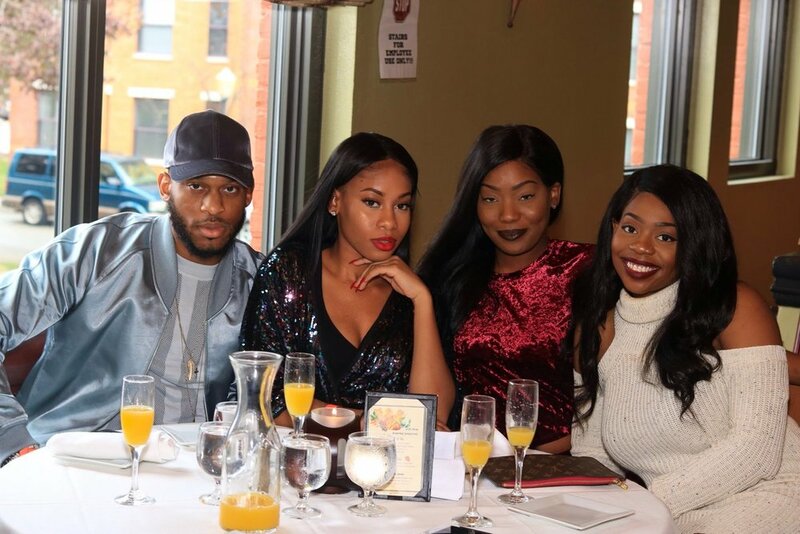 We're bringing the brunch party scene to New Jersey--but we have young pros from all over the tri-state come out to meet new people, vibe to dope tunes and indulge in our brunch buffet and unlimited mimosas. So, expect to leave with a full stomach, slight levels of intoxication and several new connections. Pull up. EAT all you want. DRINK all you can. We promise we won’t judge. Sign up to stay updated on our upcoming events. Promise we won't "OD" with the emails! Copyright © Brunch N' Grind All rights reserved.